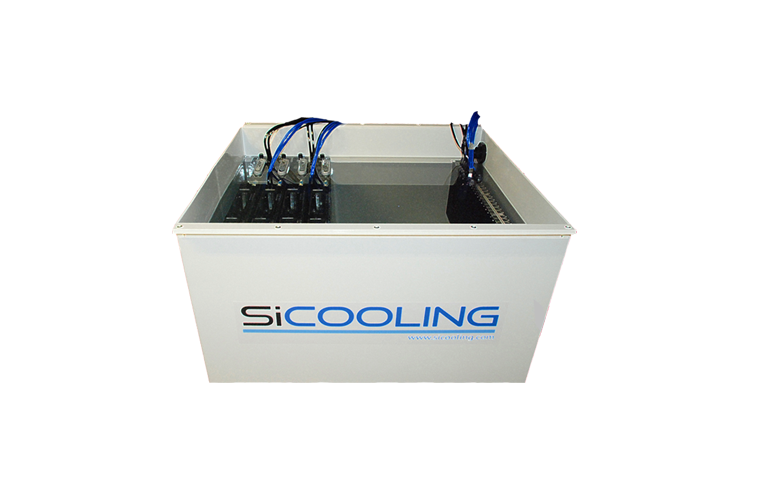 SI Cooling is a technology company based in Melbourne, Australia that provides bespoke services to a wide range of clients. 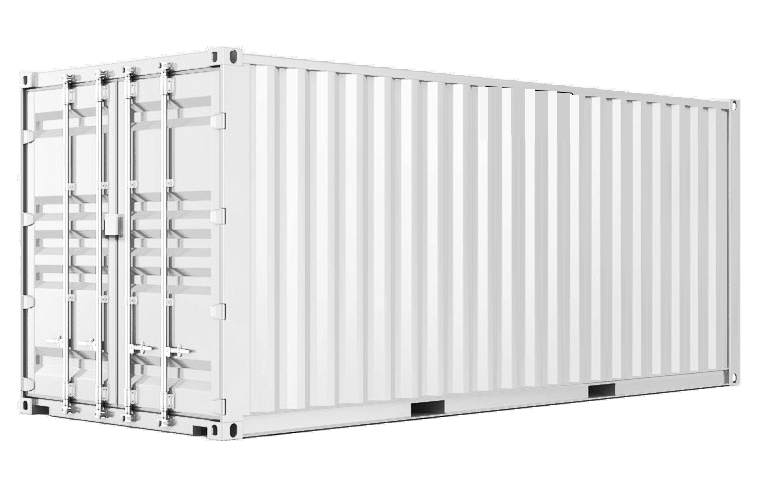 We specialise in Immersion cooling, data centre infrastructure, high-performance computing and building custom technology solutions to meet the requirements of today’s always-changing business needs. We are passionate about delivering innovative industry-leading solutions to our valued clients.